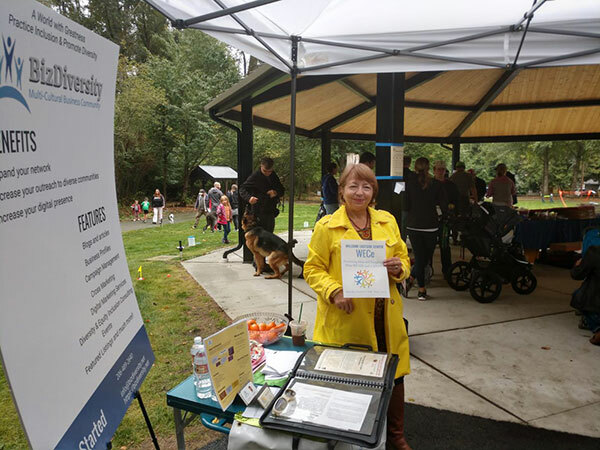 The Juanita Neighborhood association sponsored the annual free Welcome to Juanita event on September 15th at the Edith Moulton Park in Kirkland. The event encouraged action on set of principles to build inclusive, welcoming communities that allow all residents to thrive and advance integration efforts in three core areas: civic, economic, and linguistic integration and was part of broader Welcoming Week. that launched the Building Welcoming Communities Campaign (BWCC) to encourage local communities to engage in local immigrant integration efforts, in partnership with Welcoming America, a national non-profit organization with expertise in welcoming efforts. 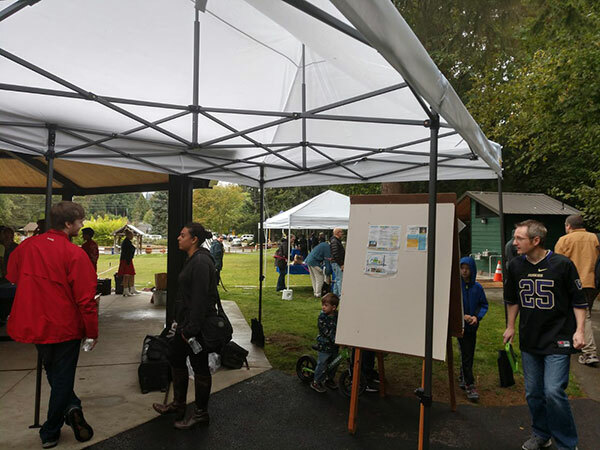 This year’s event took place outdoors at the Edith Moulton Park in Kirkland, Washington on September 15th. The event also included Free food and entertainment.